Think photo slideshows with a background music. A grand idea to tell a beautiful story. 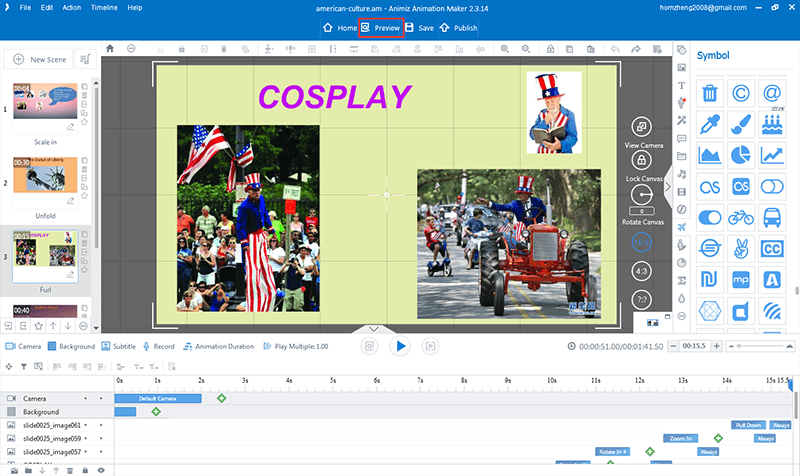 You can make picture slides and get some music in the background using good old “Windows Movie Maker”, but wait, that is now discontinued. But life goes on, with some incredible and powerful suites to enliven the art of Photo Animation videos, with music! The point of “how to” actually depends on the kind of software you are using. So here’s elaborating on how you can get a beautiful video made out of pictures, with your favorite music on the background, using Animiz. 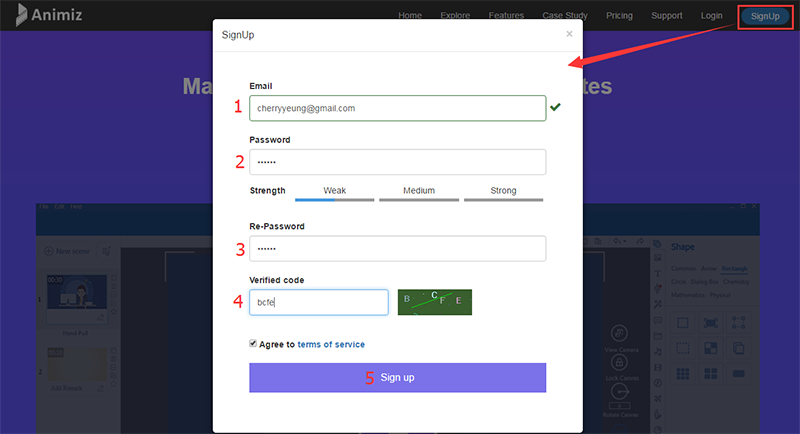 To start working on your photo animation, you need to first create an account, by signing up into the website, which is free. Now you need to download the desktop client to access your timeline. Much like how Skype works! You can choose your plan, as free in the initial stage, and if you want premium features, you can always upgrade to the paid versions. 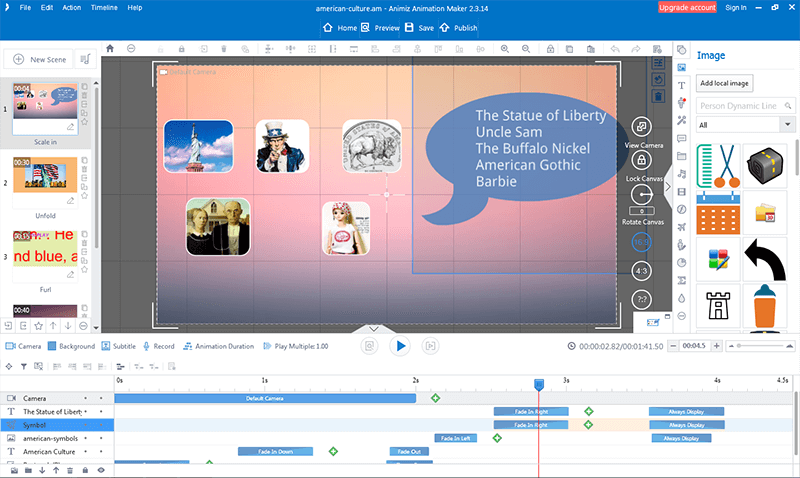 After you sign up in animiz.com, you need to download the desktop software to create a photo animation project. 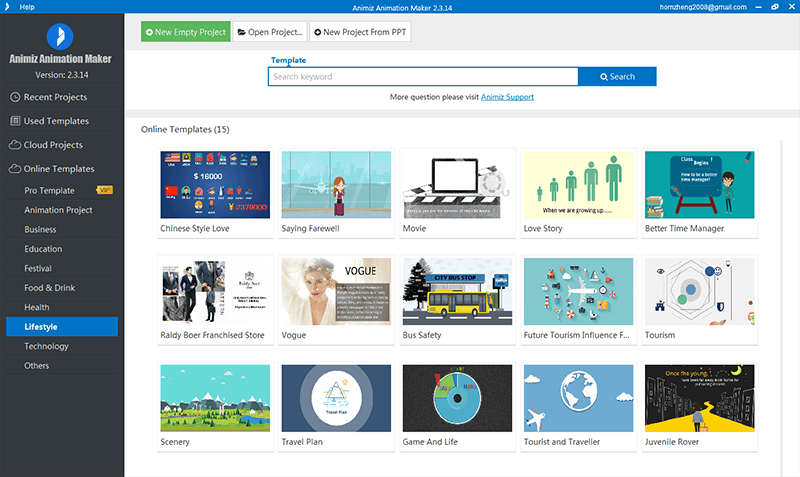 So far, Animiz provides software tool for Windows users only. 1. New Empty Project, which means starting from scratch or a blank page. 2. New Project From PPT, if you have a PPT slide show in your drive, you can import it here and add music. 3. Pre-Designed Templates, are predesigned templates by Animiz, which you can download based on availability for your package. 4. Open Project is your existing project, which you can edit anytime. transition effects to add vibrance to your photos and the video in action. Before starting up with the video it’s better to study the elements properly, to not fumble with them midway your video. 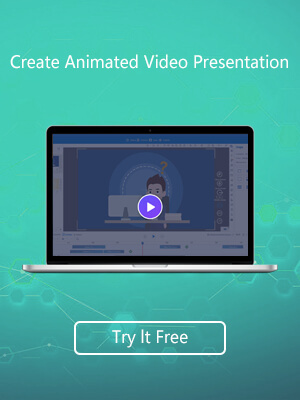 Take it easy and steady, and since the Animiz suite is created specially to make things simple, you are probably going to get with your video in matter of an hour, if you have the materials ready. Now adding the background music pretty simple, just import from your file, or you can also use the built in online sounds, from the library. You can add music in the scenes, or you can add background music, or you can add both. Click on the “Sound” button, then choose between local and online, then import it to your project. You can further edit the sound settings as well. You want the images to appear in specific timings of the music, that’s obvious. So you can adjust certain areas of the music to sync with your images. Now that you are happy with your video, preview it full length. You can publish your video in 6 different formats. With the free suite you can get a picture quality of 560p, and with the VIP pack you can get HD quality of 720P or 1080P. 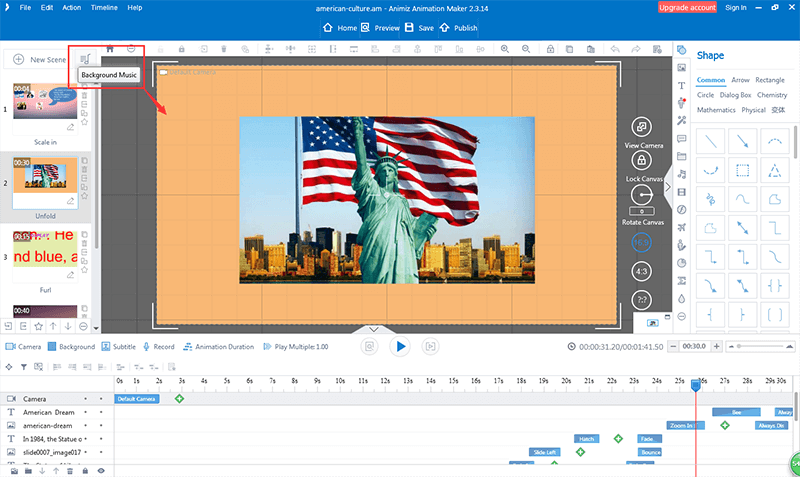 The most powerful tool for those who want to make photo album creative and outstanding, Animiz is by far the best tool for designers and photographers. Download Animiz and have a free trial now, you can make an animated photo video in minutes.